What is the Song of the Month? 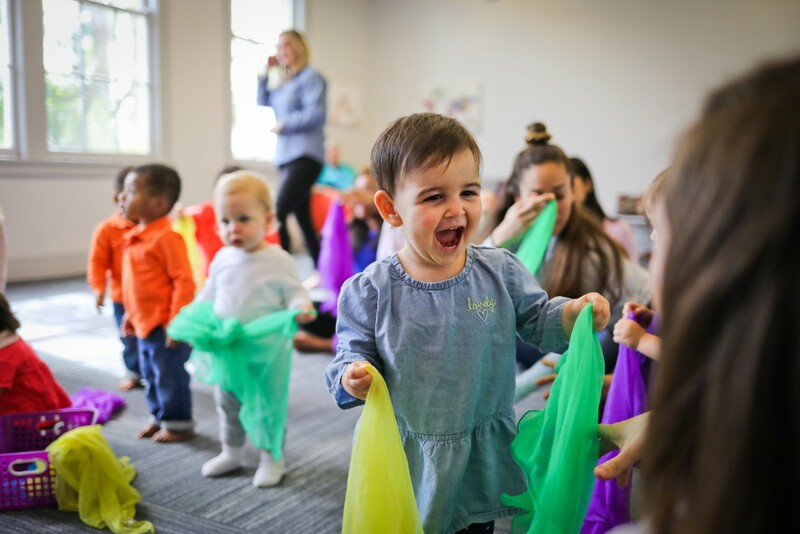 When you come to class, you’ll discover that we introduce your child to a vast array of various musical genres, cultures, and styles. You and your child will be introduced to some of the highest quality children’s music recorded. To give you a little sample, we let you listen to a new song free online each month. You’ll get to permanently own all this music and MUCH MORE on your digital device once you’re enrolled!